Entice, engage and excite your customers. 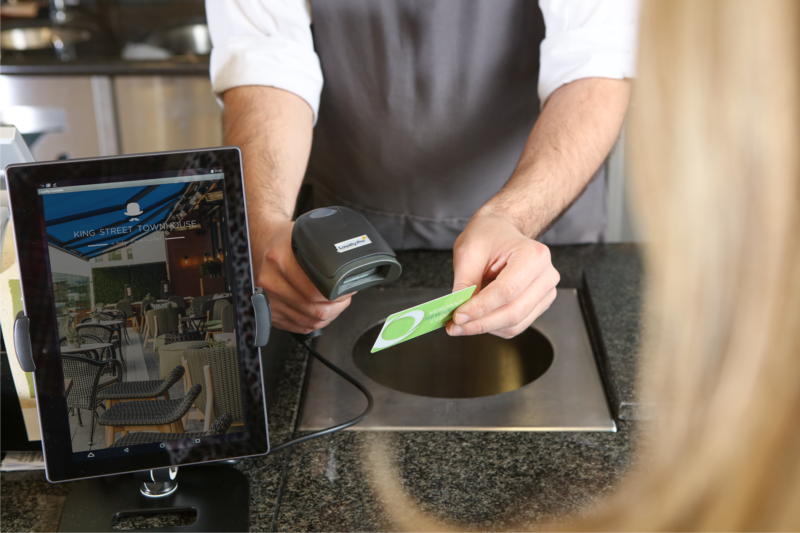 Powerful, flexible and easy to use, Loyalty Pro has been designed to revitalise the customer experience, whilst also helping to improve footfall, turnover and profits. Our bespoke systems have been developed to meet the needs of ambitious businesses looking to engage with their customers. Our systems are portable, enabling you to take them with you wherever you go, and using both 4G and wireless technology allows them to be used both indoors and outdoors. What makes our system so special is that all data gathered from customers is not only fully backed up and protected by us – it’s also GDPR compliant – providing you with excellent marketing opportunities. You can register your customers without the need for any paper, and by logging in to our online portal you can view a full up-to-date report on who has your cards, when they last visited and how much they spent. You can use this data to market to them accordingly. 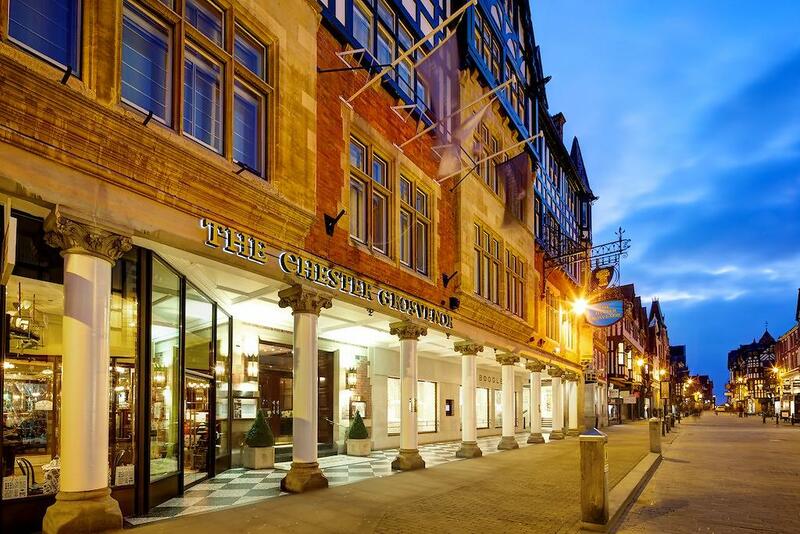 We will make the journey as simple as possible for you, so whether your business is large or small, we have a range of packages to suit your needs. Discover more about our work by clicking on the links below. 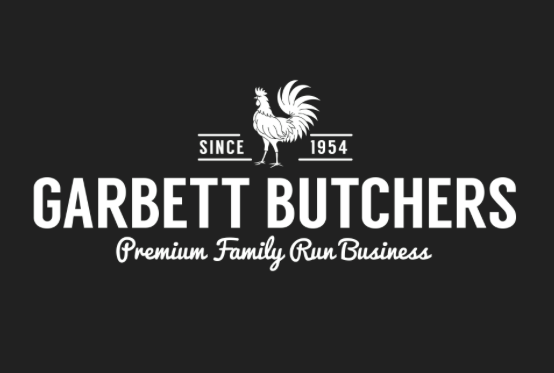 Garbett Butchers, a premium family butchers based in Wolverhampton. The business approached Loyalty Pro in 2015 for a loyalty scheme encouraging customers to shop local. 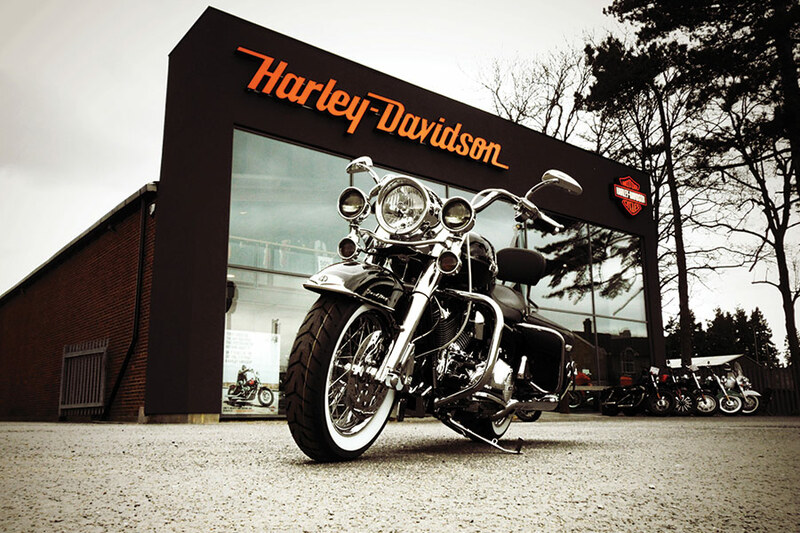 Maidstone Harley-Davidson is owned by independent family-run Laguna Motorcycles Ltd. 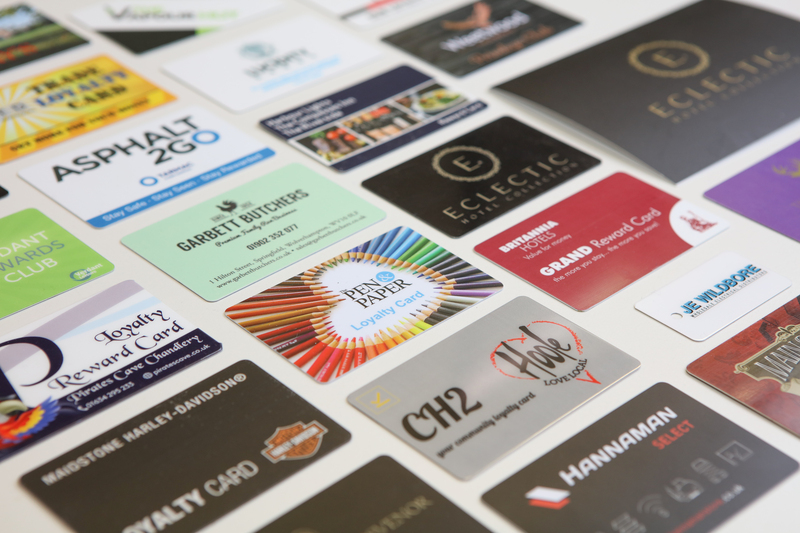 Since 2011, we have provided loyalty card solutions for their customers. 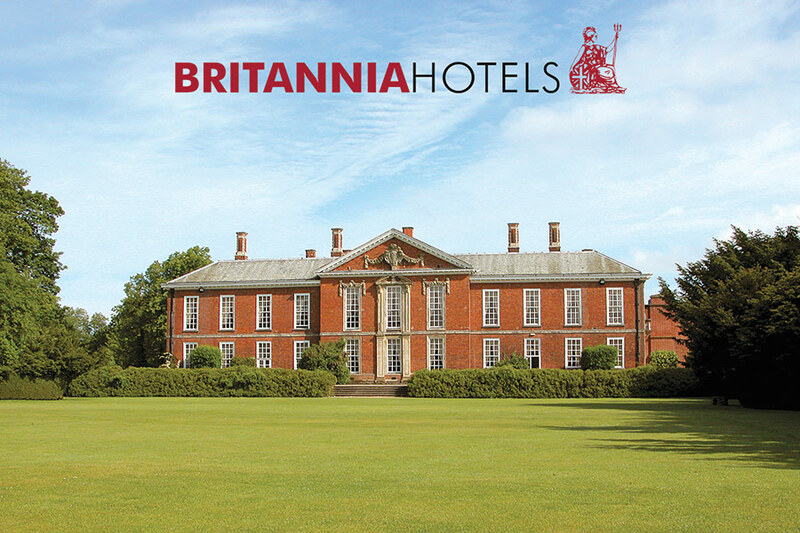 Britannia has a portfolio of 60 hotels across the UK and since 2011, Loyalty Pro has worked closely with them to create and deliver their Grand Rewards Scheme.